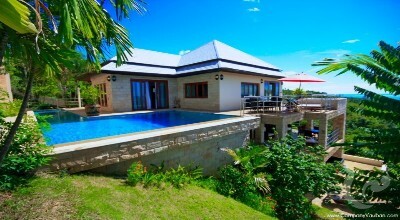 These are private villas with a modern design with access to a large communal pool. 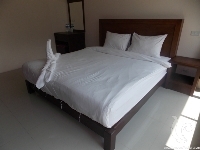 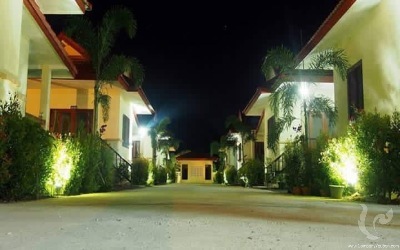 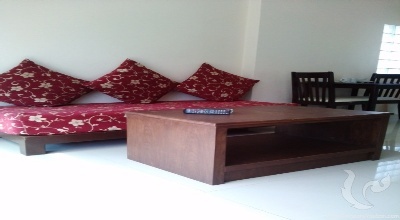 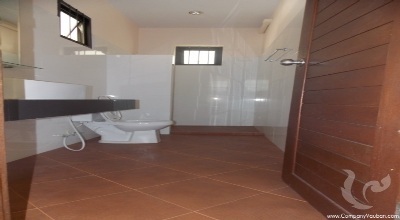 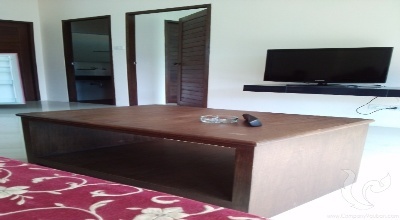 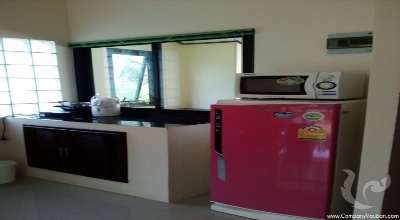 They offer all the comfort and facilities for the guest and located in quiet residential area and has background of mountains view, convenient store and Tesco Lotus. 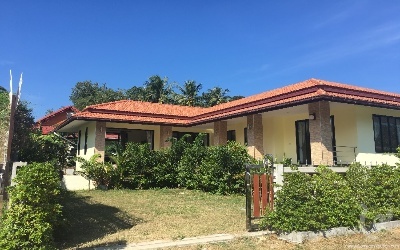 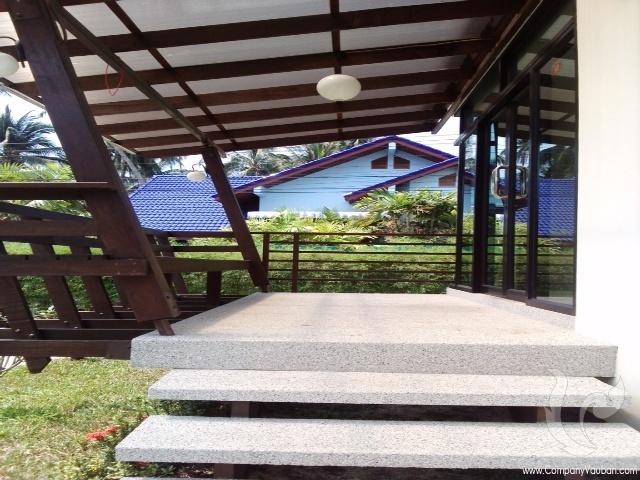 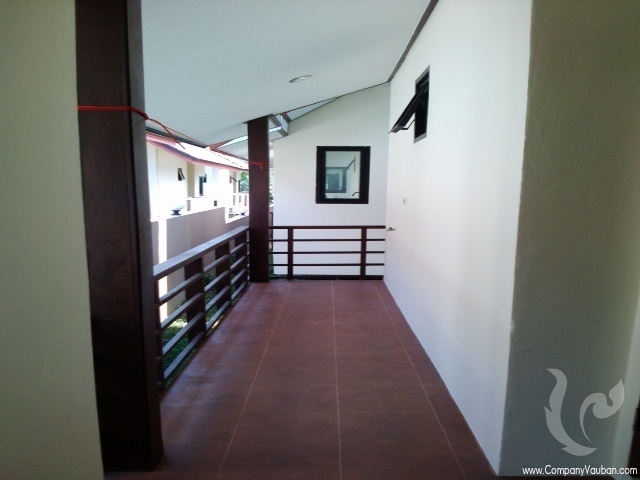 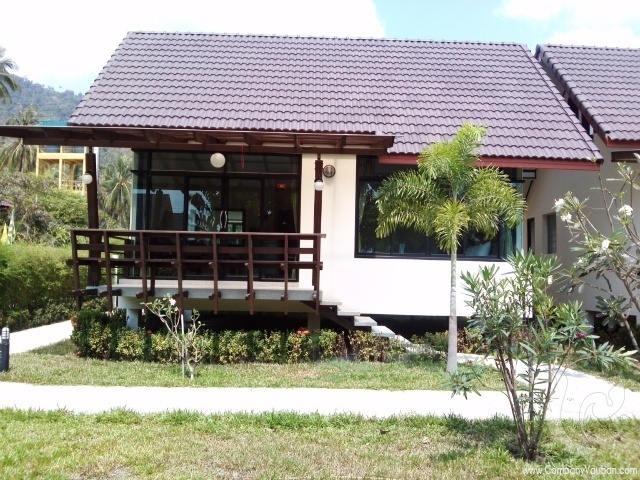 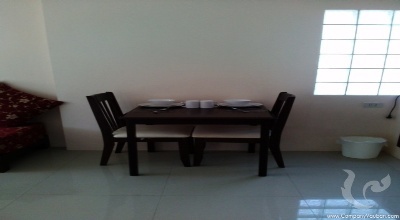 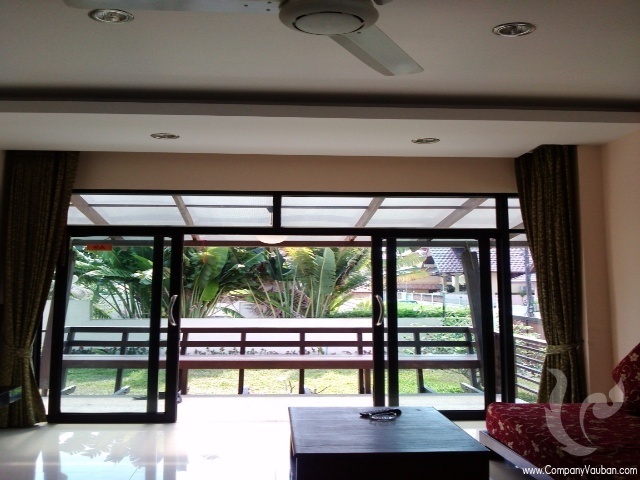 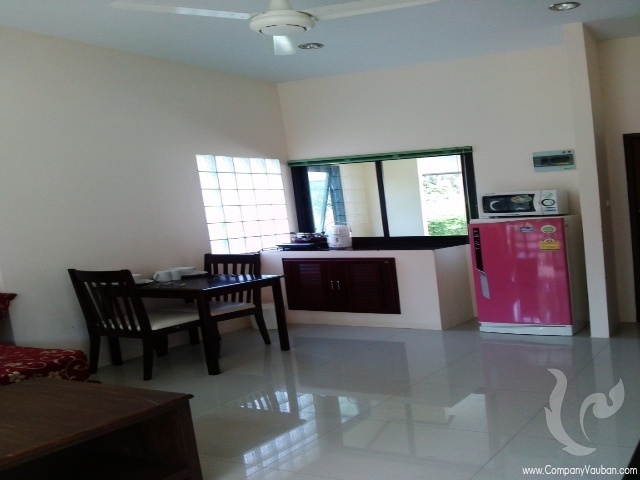 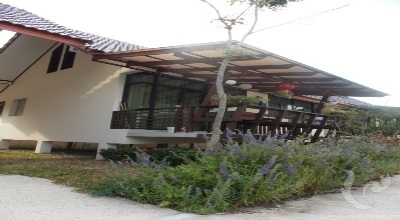 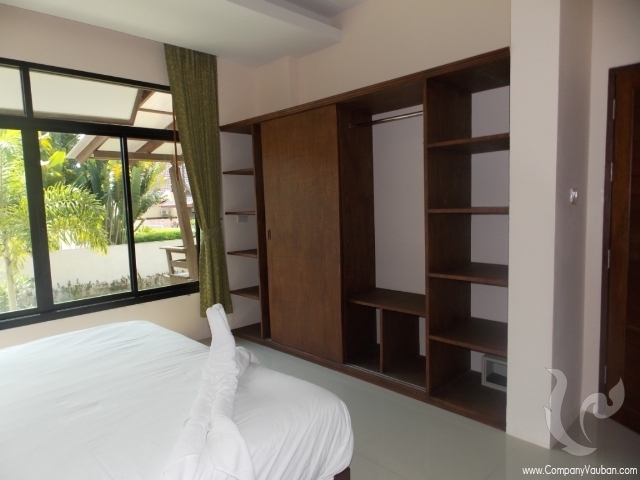 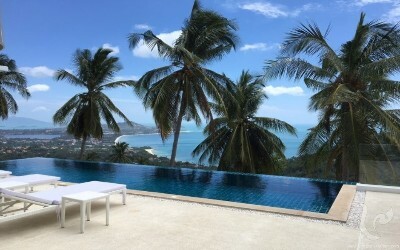 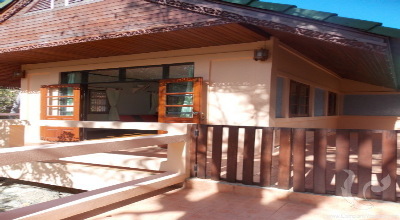 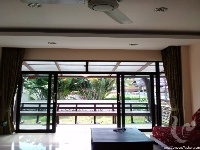 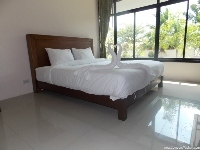 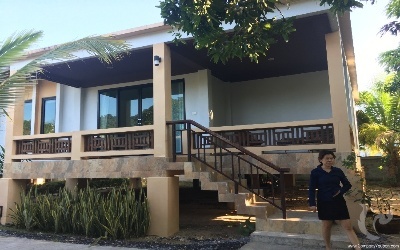 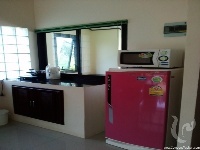 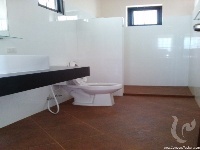 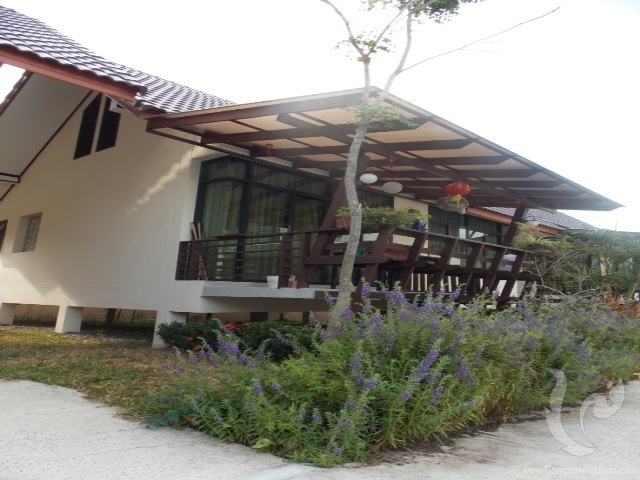 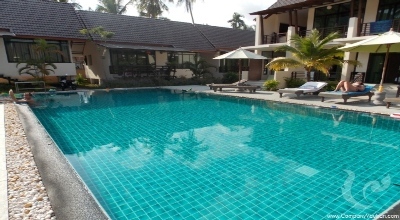 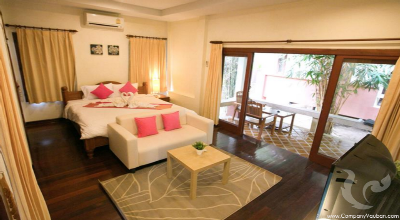 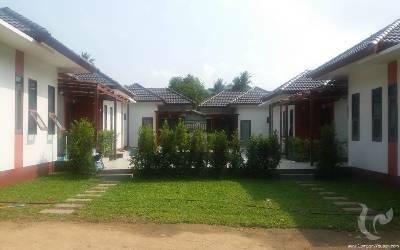 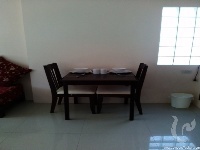 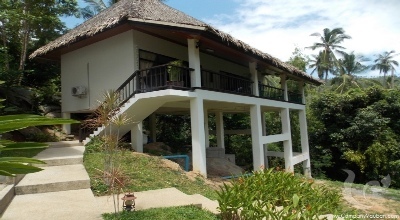 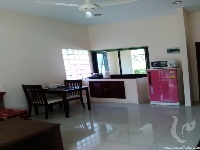 1 Bedroom Villa: Decorated in a modern Thai style fully furnished, 32”LCD (with cable channels), Air-Conditioning, Fridge and FREE WIFI Available.